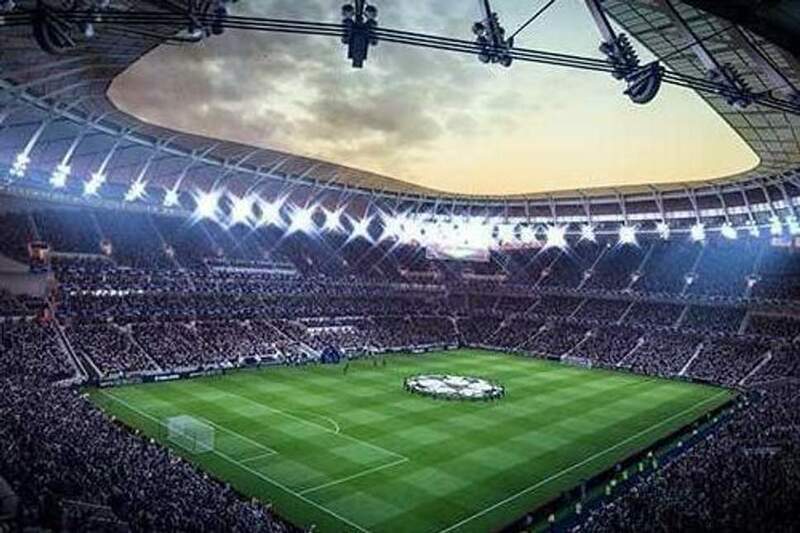 Tottenham Hotspur have agreed a five-year deal with Saracens that will allow the Premiership Rugby team to play their annual ‘Big Game’ fixture at Spurs’ new stadium from 2020, the Premier League club said on Tuesday. Tottenham’s White Hart Lane Stadium had been undergoing renovation since 2016. The new arena, which seats more than 62,000 fans, will officially open its doors when the north London side host Crystal Palace in the Premier League on Wednesday night. The club already has a long-term agreement in place with the National Football League (NFL) to host regular season’s games at the stadium. The club chairman, Daniel Levy said they had aspirations for the stadium to be a “multi-use venue”. “We look forward to welcoming Saracens and their fans to Tottenham and delivering world-class rugby match day experiences, showcasing our new stadium and all the surrounding area has to offer,” Levy said in a statement. “Together with Spurs we have the opportunity to create something very special in north London.